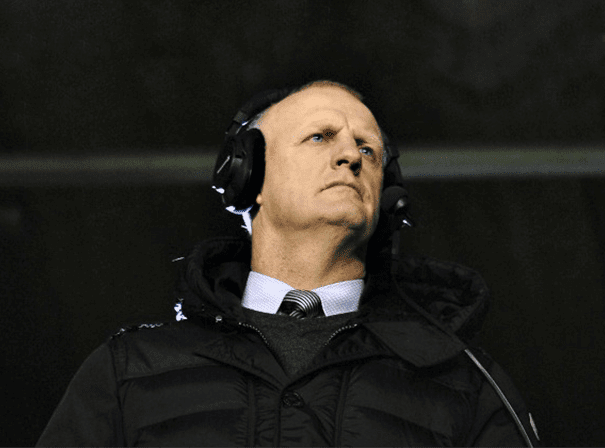 The inimitable and opinionated Iain Dowie is a former football professional and manager, and current TV pundit. Iain Dowie is a popular figure in the world of sport and has been since the eighties. With years of insight into the game and many tales to tell, Iain is in high demand as a guest speaker at a wide range of public, private and charity events. English born but of Northern Irish decent, Dowie was a striker for teams like Southampton, Crystal Palace and West Ham United between 1983 and 2001, and also played 59 times for his country, scoring 12 goals. As a player, Iain’s career highlights include promotion to the Premier League with Crystal Palace in 2003 and 2004. Following his retirement from the game, Iain moved into management and has had successful spells with Premier League and Football League teams including Oldham Athletic, Crystal Palace, Charlton Athletic, Coventry City, Queens Park Rangers and Hull City. His overall win percentage ended up at 38.8% and he was in charge of teams for almost 300 games in his career, picking up the Football League First Division Manager of the Month award in January 2004. Before his sporting career, Dowie managed to complete a M.Eng Degree in Engineering and even became an employee of British Aerospace whilst playing non league football. Nowadays Dowie works on Sky Sports as a commentator and is remembered fondly by fans of the game.